Fulfilling a life-long dream of travelling, David will be heading to Malaysia for a year to be a secondary school teaching assistant. 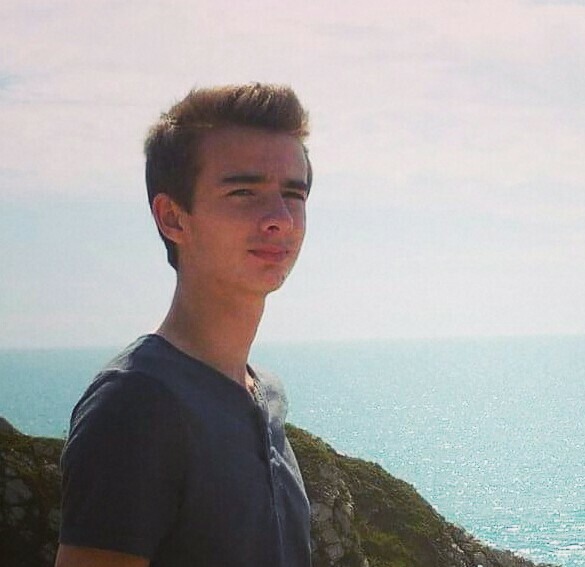 During his time he will be helping to teach English as well as setting up extra-curricular activities for the students. The Foundation sponsored David £500 to help him on his way to raising his target of £5950. We would like to wish David the very best for his adventure and can’t wait to hear about his time over in Malaysia. Eager to kick off the football season with a new kit, the Whitchurch Allport Juniors came to the Foundation to ask we could help out with funding and to see if we would like to sponsor them. Of course, we were quick to offer our support in both areas and the team have received their smart new kit! 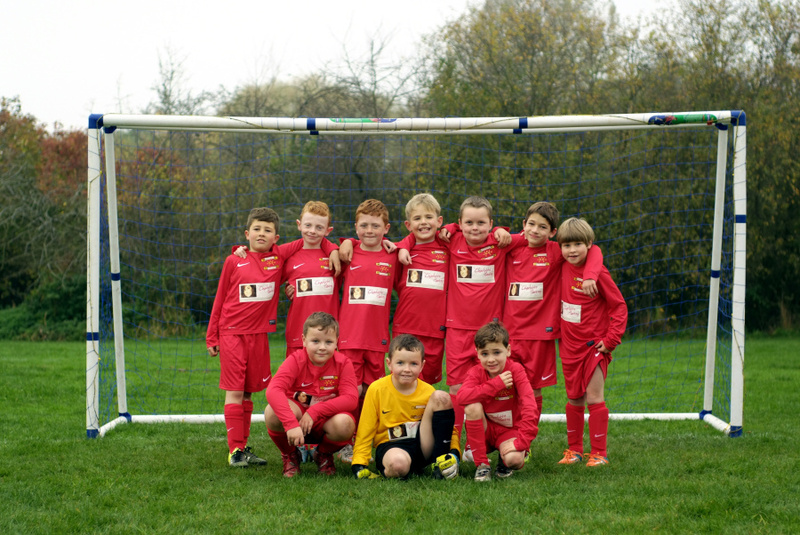 The Under 6's at Sandiway and Cuddington football club, approached us to help fund their new kits so they could begin their first full season of playing matches in style. Up until they approached the Foundation the club had been unsuccessful in seeking sponsorship to provide the kids with tops, shorts and socks. But for a small donation of around £1000, the Foundation managed to kit out the whole team so they were ready and raring for the season ahead. Foundation proudly sponsors local bowling club! We’ve created a close relationship with Criftins Bowling Club over the last few years with them raising some very generous donations for the Foundation. We were delighted to give them a small donation towards their new 2016 shirts and become their sponsors for the season. After being champions for the last two years and making their way into the second division we hope their new kit brings them lots of luck this season! 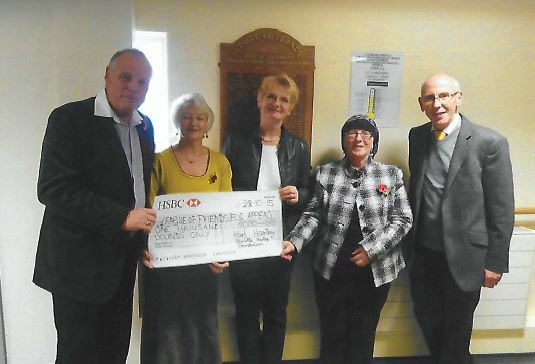 Rose Martin got in touch with the Foundation to see if we could help with a desperate appeal to raise funds for an E.C.G machine for the Dolgellau and Barmouth Community Hospital. Patients were having to commute over 50 miles if they required this type of treatment so the local community have been holding several fundraising events to help reach their £5500 target. The Foundation added £1000 to the appeal and fortunately the Hospital managed to raise enough for their E.C.G Machine! 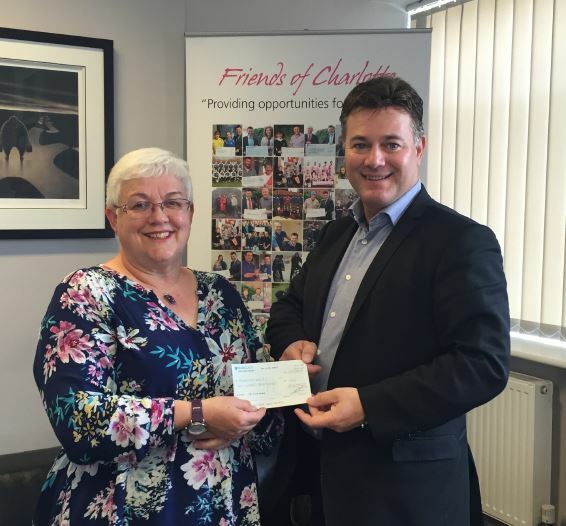 In July, volunteer and organiser Val Smout, came and collected a cheque for £500 to help with the organisation of the Morda Fete that took place on Sunday 3rd July 2016! The Foundation were keen to help the Fete Group as we know only too well that community spirit is key! The reason for setting up the group was to encourage the community spirit within Morda village. Although the first couple of Fetes were fairly low key due to only receiving small donations, the group have been working hard to seek additional sponsorship and funding and now their events have much more to offer. This year’s Fete proved to bring even more fun for local families; offering fairground rides, bouncy castles, jesters, shootout and bottle stalls, raffles, BBQ’s and even donkey rides! Local student, Daniela Neira approached the Foundation to ask for some help to reach her target of £600 to cover the cost of a trip to Morocco to do a sponsored trek in the Atlas Mountains. 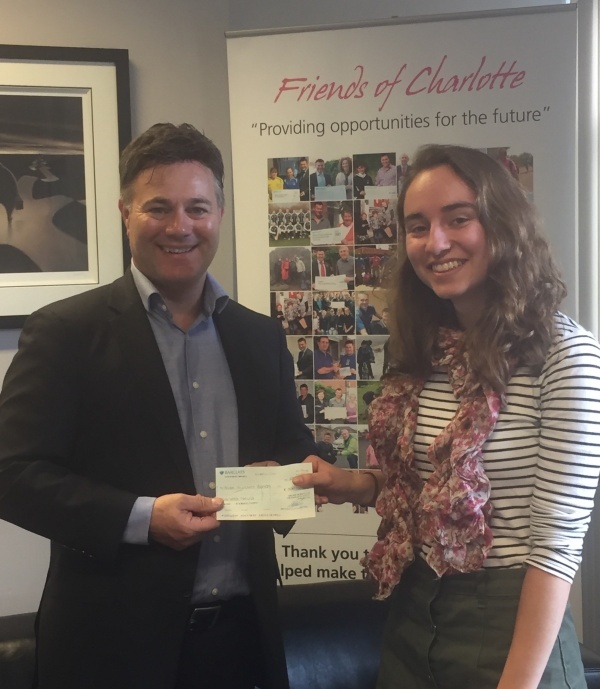 The venture is in aid of Action Against Hunger and Daniela was required to raise £1200 for the charity and the work that it does all over the world, which she already managed to do but that was without covering her own expenses. The Foundation were more than happy to cover half of the cost of Daniela’s expenses providing she promises to keep us informed of how she gets on.